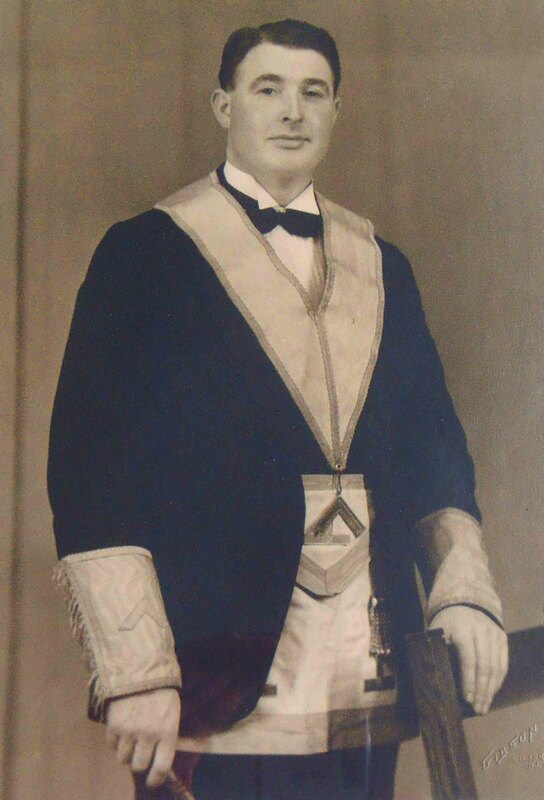 Deceased Brethren – Temple Lodge, No.33, Duncan, B.C. Here is a list of the deceased Brethren of Temple Lodge, No.33 whom we have included on the updated website so far. We will adding more names and links in due time. Robert Emmett BRETT (1869-1930) Ross Bay Cemetery, Victoria, B.C. Wilfred Taylor CORBISHLEY (died 1949) served on Duncan City Council. Also see 1080 Islay Street. Christopher DOBSON (died 1937, aged 74) St. Peter’s Quamichan Anglican Cemetery. John FRAME (1846-1936) Charter member of Temple Lodge, No.33. Bowen Road Cemetery, Nanaimo, B.C. George FRAYNE (died 1959) Mill Bay United Church cemetery, Mill Bay, B.C. Frayne Road in Mill Bay is named after George Frayne. Vaughan McPherson GALBRAITH (1893-1942) Royal Oak Burial Park, Victoria, B.C. Thomas GIBBINS (died 1954, aged 82) Gibbins Road in North Cowichan is named for him. 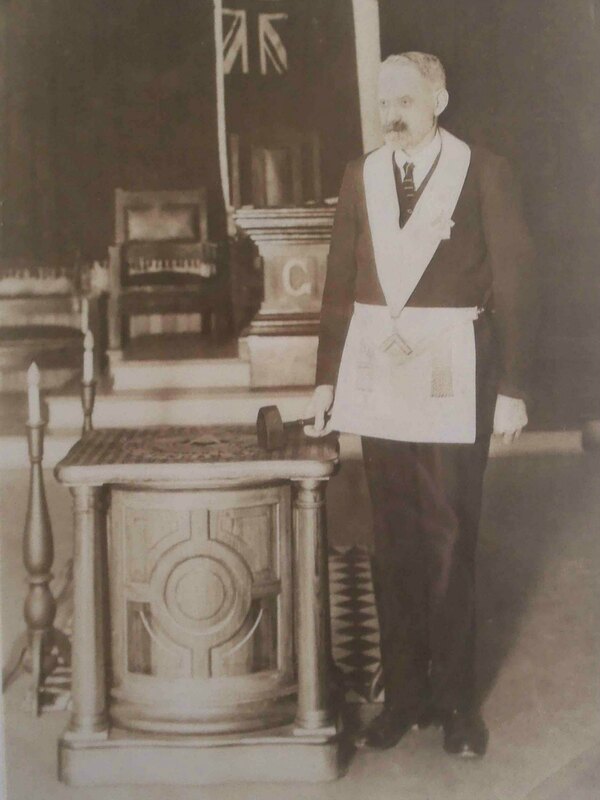 William GIDLEY (1844-1915) Charter member of Temple Lodge, No.33. Ross Bay Cemetery, Victoria, B.C. Stanley GORDON (died 1945, aged 67) Gordon Bay is named for him. Masonic Cemetery, Burnaby, B.C. Edmund Coston HAWKINS (1878-1941) All Saints Anglican Cemetery, Westholme, B.C. Henry Samuel HOLLINGS (died 1918, aged 77) Charter member of Temple Lodge, No.33, St. John the Baptist Anglican Cemetery, Cobble Hill, B.C. 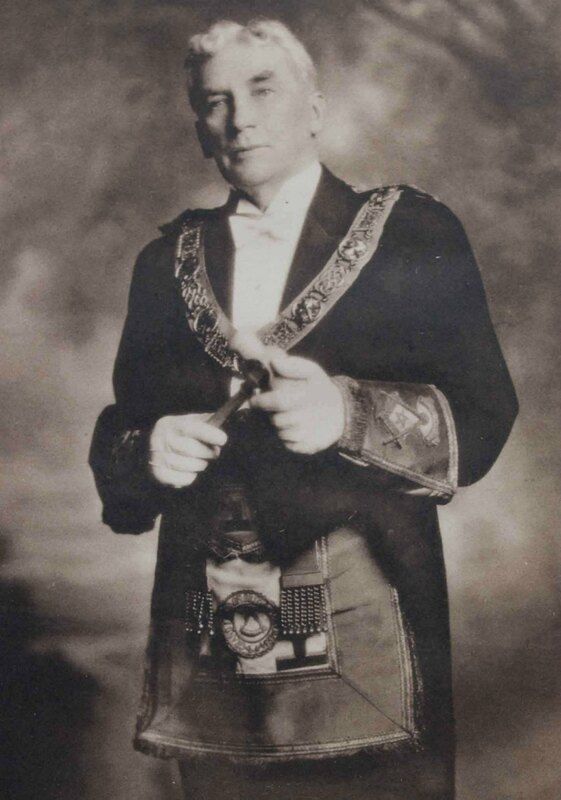 Donald Edward KERR (1862-1943) Past Grand Master. Ross Bay Cemetery, Victoria, B.C. Joshua Freeman Marshall (1852-1932) Chemainus Cemetery. William Marshall MILLER (1890-1960) Buried in Cumberland, B.C. Charles William O’NEILL (1881-1963) Ross Bay Cemetery, Victoria, B.C. Francis Thomas TROUGHTON (death date not known) previously a member of Vacaville Lodge, No.134, California. Thomas Anthony WOOD (1857-1945) Reeve of North Cowichan, St. Peter’s Quamichan Anglican Cemetery.